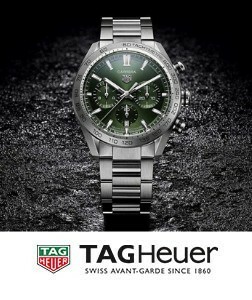 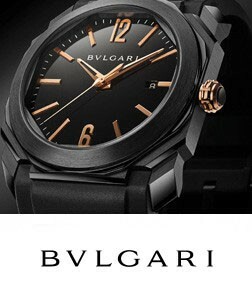 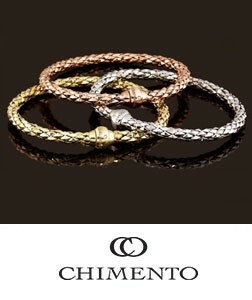 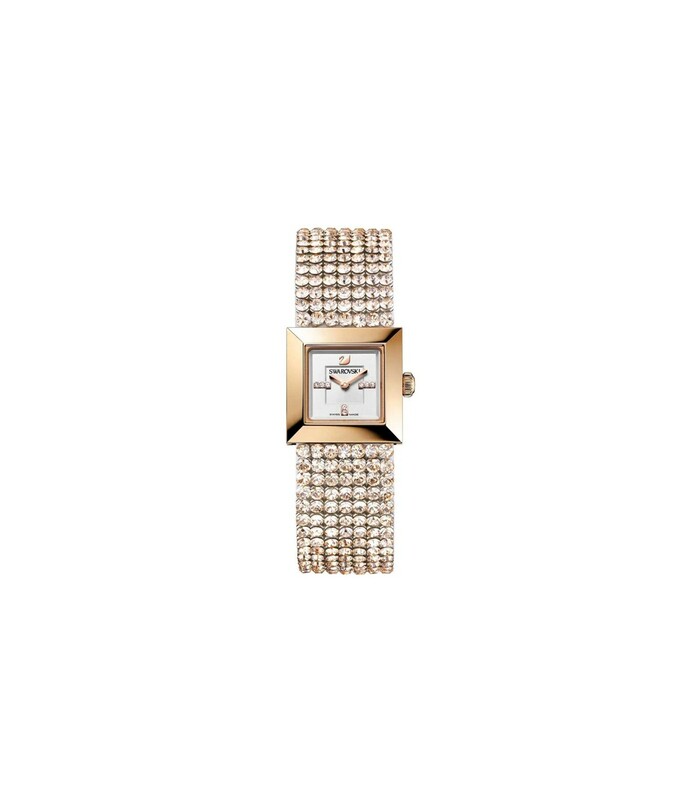 With a timeless appeal to it, this watch is a highlight with every flick of your wrist. 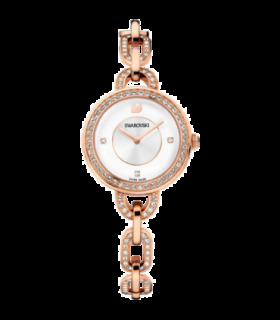 This Swarovski model comes with 23X23mm case, silver dial and rose gold crystal mesh strap. 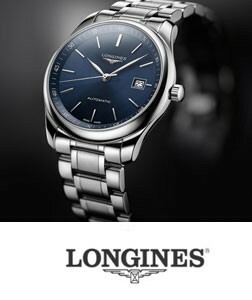 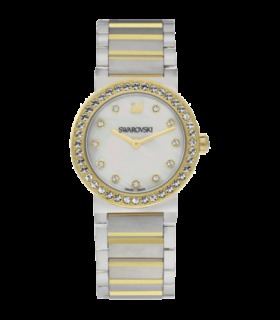 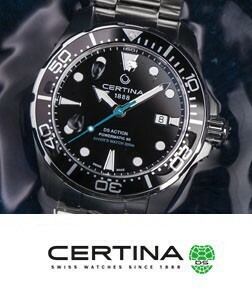 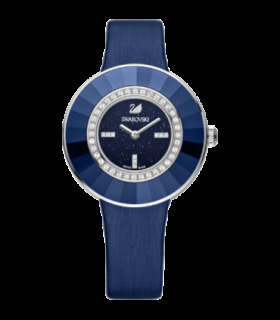 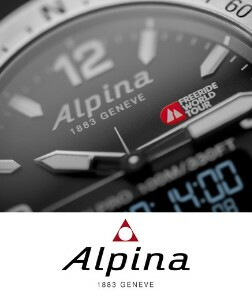 The Swarovski watches have Swiss Movement and 2 year warranty.